The Free Syrian Army vs. the Syrian National Council — Which Should We Support? The article below was written by David Schenker of the Washington Institute for Near East Policy. It was published at the New Republic on March 31, 2012. Well worth reading to understand the dynamics of some good elements in the Syrian opposition and how important it is to back the Free Syrian Army. A year into the Syrian uprising against Bashar Al-Assad, the dysfunctional nature of Syrian opposition politics isn’t exactly news. But the resignation last month of Syrian dissident Kamal Labwani from the Syrian National Council (SNC) — which he accused not only of being “undemocratic” and incompetent, but intent on undermining the secular basis of the revolution — is an especially troubling indictment of the opposition’s hapless government in exile. The Obama administration should heed Labwani’s testimony, and reassess its diplomacy accordingly. Indeed, taking a cue from Labwani’s experience, Washington should refocus its attention away from the SNC, in favor of providing more active support for the less centralized, but potentially more effective Free Syrian Army (FSA). I can personally attest to the depth of Labwani’s commitment to a free Syria. I first met him in 2005, when he was in Washington for meetings with Bush administration officials. 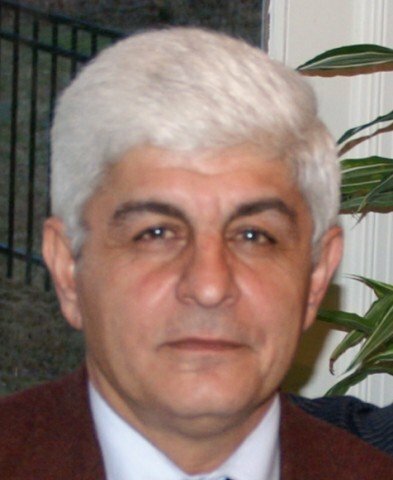 During a meeting at the Pentagon that I attended, Labwani, a medical doctor who was a prominent member of the “Damascus Spring” reform movement in 2001, did not ask for U.S. assistance in toppling Syria‘s Assad regime. Instead, he spoke eloquently about the need for political reform in his country. When I asked him whether he feared being jailed on his return, he said he knew he would be arrested, but nonetheless believed it was important for U.S. officials to hear this message. 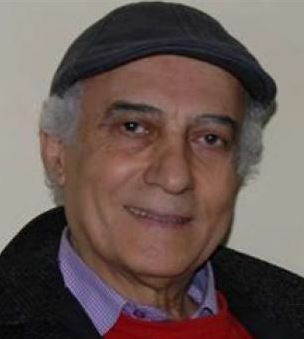 As anticipated, Labwani was arrested upon his arrival in Damascus, and subsequently sentenced to twelve years of hard labor. He had spent five years in prison when he was released early last November, eight months after the start of the current uprising against the Assad regime. Such inaction has consequences. In recent weeks, the FSA has suffered a series of tactical setbacks, raising the specter of a lengthy war of attrition and prolonged survival of the regime. The Assad regime is continuing to receive Russian arms shipments, while the opposition is running low on ammunition. As much as the Obama administration and the United Nations would like to pursue a “non-violent” diplomatic and humanitarian strategy, notwithstanding U.N. envoy Kofi Annan’s effort to promote a ceasefire, the process of transition in Syria — after one year of crisis that has resulted in nearly 10,000 dead — is unlikely to become “peaceful” anytime soon. As it is, when it comes to the Free Syrian Army, the administration is letting the perfect be the enemy of the good. The FSA is not perfect — it may not even be good. But the alternative — a diminished and increasingly Islamist opposition facing a resurgent Assad regime — is much worse.